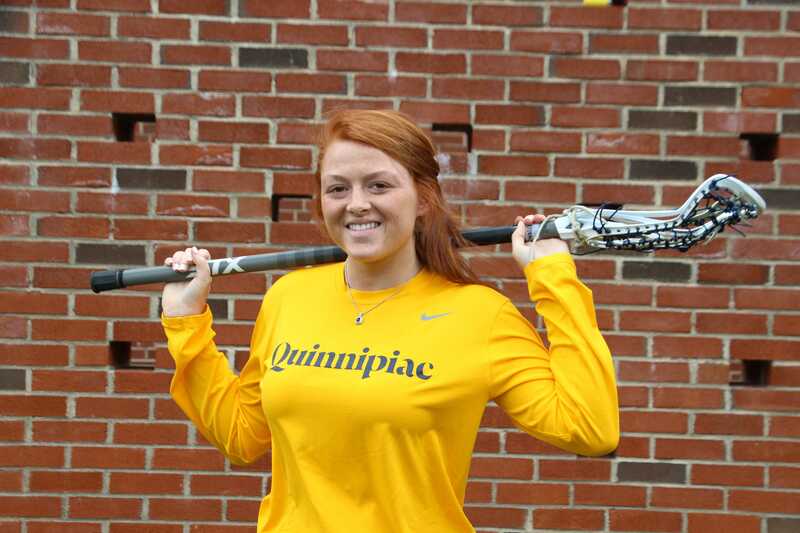 While many student-athletes are exclusively known for their success on the field, that isn’t the case for Quinnipiac women’s lacrosse player Allison Kuhn. Kuhn, a sophomore from Kingsville, Maryland, was elected as the Class of 2019’s vice president for the Student Government Association (SGA) last week. This won’t be Kuhn’s first year on SGA either, as she has been a class representative the previous two years. While Kuhn’s campaign was successful, she had to face the challenge of campaigning while her season was going on. And because Kuhn’s workload is so heavy, she has to make sacrifices to accommodate her schedule. Kuhn has also been a top performer for her team. Kuhn leads the team with 25 points and has 18 goals so far this season. 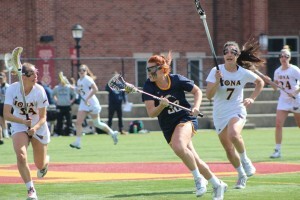 Women’s lacrosse head coach Tanya Kotowicz, who is in her first year coaching the team, knows that Kuhn is more than just an athlete. Kotowicz could tell that Kuhn was competitive from the moment they met. One of Kuhn’s teammates, sophomore midfielder Ellie Swenson, says that Kuhn’s competitive personality shows when she’s on the field. Even with the heavy workload, Kuhn doesn’t believe either has a negative impact on the other. 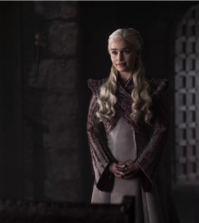 In fact, she believes that it helps her. 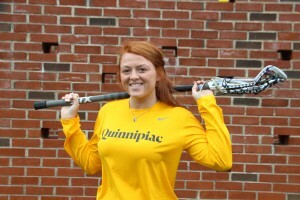 Kuhn says that in SGA meetings, she takes off her “athlete hat” and puts on her “SGA hat,” but that she still represents Quinnipiac’s student-athletes in the meetings. 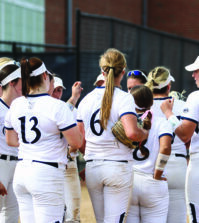 But Kuhn believes that her involvement with SGA has been positive and has helped bridge the gap between SGA and student-athletes. 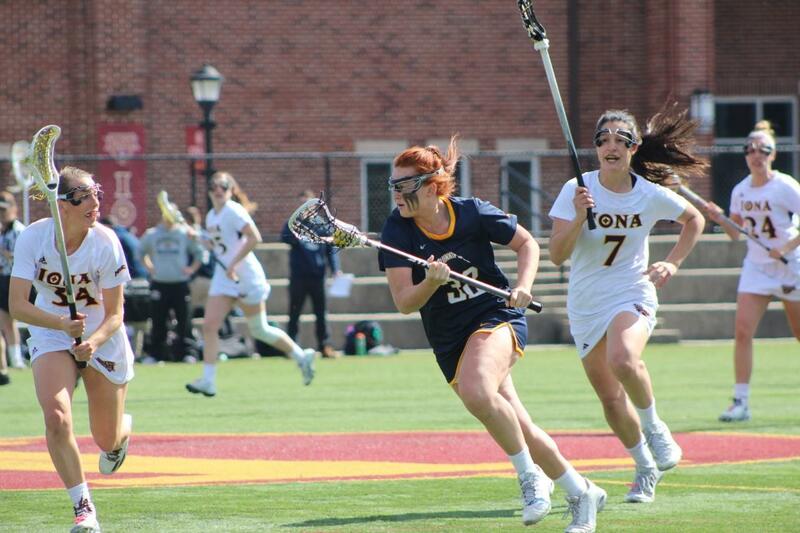 And not only has Kuhn become the first student-athlete in SGA, but one of her teammates, freshman midfielder Victoria Bobinski, was elected as the vice president for the Class of 2020 last week. Kuhn’s biggest initiative when it comes to student-athletes is to help them get priority for scheduling classes. Swenson echoes Kuhn’s thoughts on the scheduling issue and says that team supports the two members of SGA on their team. All in all, Kuhn has enjoyed her time on SGA and looks forward to being a part of student government for the rest of her Quinnipiac career.